We’ve all been there. You’re relaxing at home, minding your own business, when suddenly you receive a call from a number you don’t recognize. You let it ring a few times, unsure if you want to pick up, but eventually shrug and hit Accept. And instead of another human, you hear what appears to be a prerecorded message about something you likely don’t care about. In some cases, the message isn’t even prerecorded — it’s generated on-the-fly using text-to-speech technology. Robocalls are impersonal and, more importantly, annoying. Why do they exist? How are they allowed? And what can you do to get them out of your life forever? Keep reading to find out. In short, a robocall is any phone call that’s delivered using an autodialer (a device that automatically dials numbers without a human operator), usually resulting in a prerecorded message and/or a transferral to a live operator. Autodialers are awesome — from the caller’s point of view, anyway — because they can reach out to thousands of phone numbers per minute. Wrong number? No pickup? Disconnected line? No problem, instantly hop to the next number in line. Robocalls are used extensively for all kinds of purposes: appointment reminders, credit card fraud alerts, research pollsters, political campaigns, telemarketing, and unfortunately, even scams. But legitimate or not, they can be quite the nuisance. 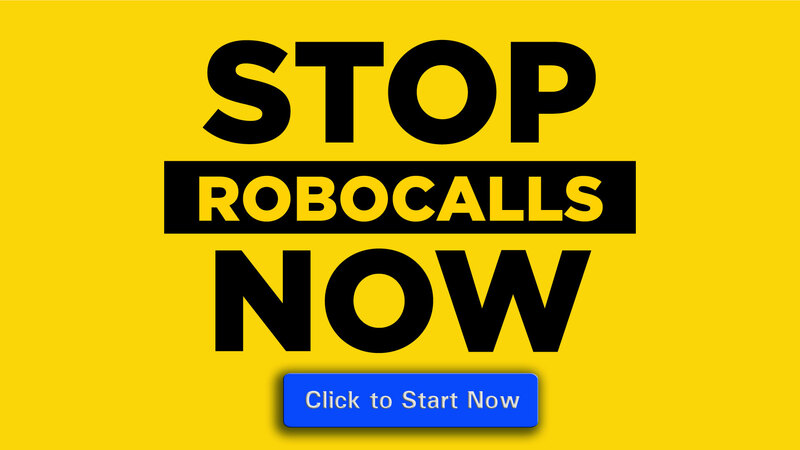 In Canada and the United States, robocalls are only legal if they fulfill two requirements. Automated prerecorded messages must 1) identify who is initiating the call and 2) provide information on how the initiator can be contacted. In 2015, the Federal Communications Commission took steps to increase and clarify protections for consumers against robocalls. For examples, text messages must abide by the same regulations as mobile calls and consumers may revoke permissions at any time. The truth is, you probably have given them permission and just didn’t realize it. There are a lot of ways that someone can be suckered into consenting to robocalls, and it happens more often than you might think. Registrations are a common point of failure. The next time you sign up for a new service, answer questionnaires or surveys, or submit some kind of feedback form that asks for your phone number, think twice before giving it out. Simply inputting it could be interpreted as tacit consent. Furthermore, when a service tells you to read and agree to its Terms of Service, look for any fine print about robocalling. If you’re the kind of person who blindly clicks Agree, you could be granting robocalling permissions to a lot of services. And it doesn’t just end there. Some entities, like insurance companies, ask for permission to share your information with other parties — and that means sharing (or selling) your phone number with others so that they can robocall you instead. Want a way to stop these calls, subscribe to our RoboCaller Terminator service. It will not only allow you to manually enter in anoying Phone numbers but automatically determine if it is a RoboCaller and block them.